← 4 weeks after Bud break we have berries forming! 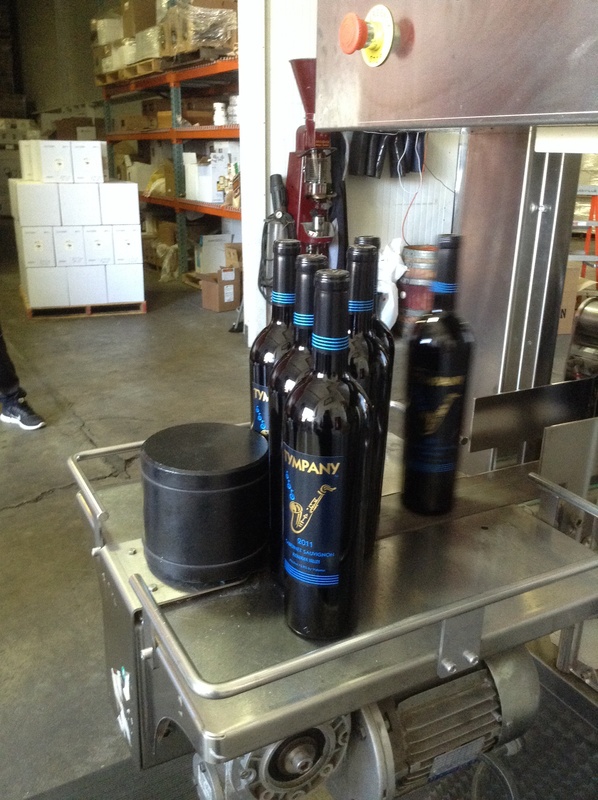 On Friday May 30th, Louis & I bottled our 2011. Due to the weather, not to mention the large number of raccoons eating our grapes in 2011, we only ended up with 48 cases!